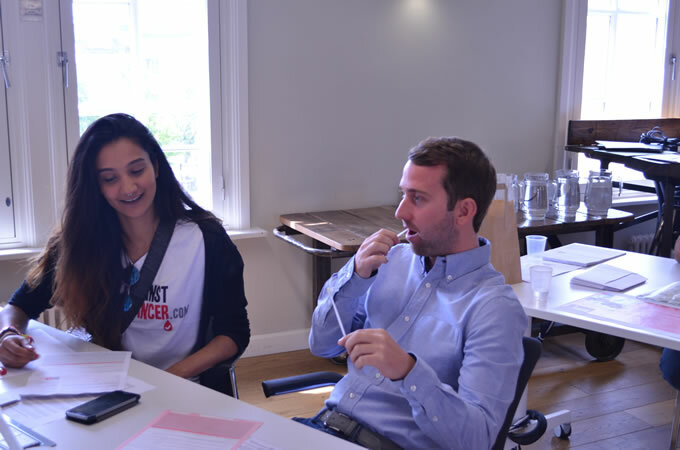 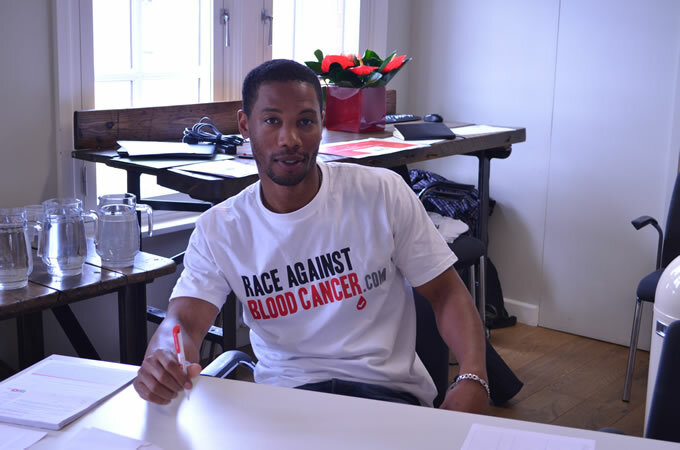 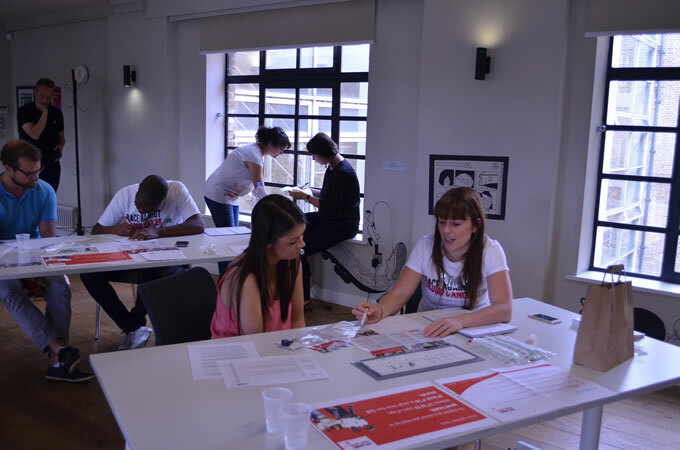 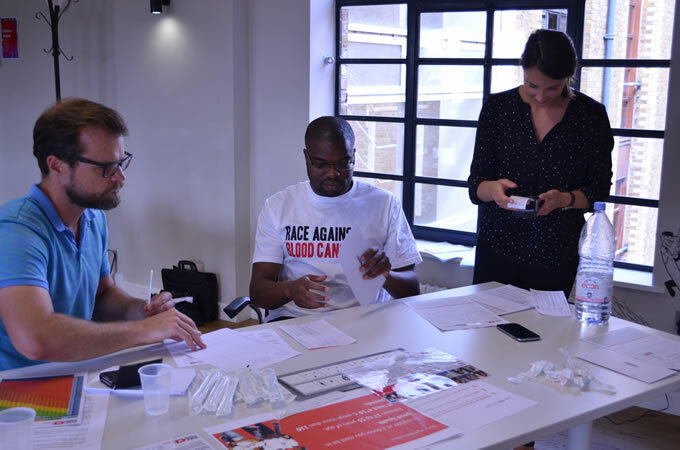 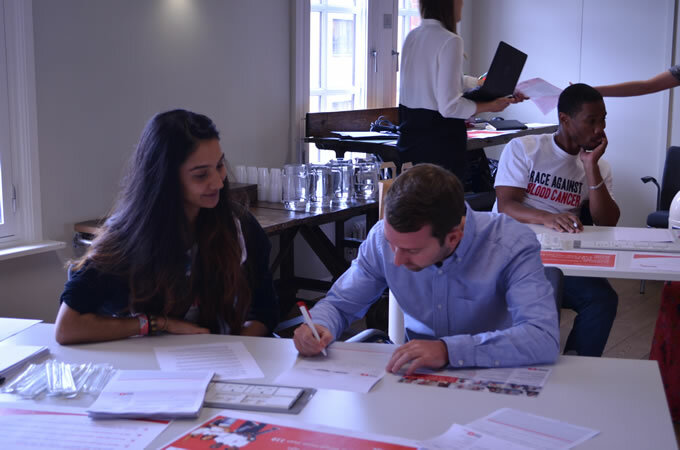 On Tuesday 7th July, Race Against Blood Cancer ran its first ever Donor Registration Drive in partnership with OMD, a global media communications agency, in what is to become a series of drives across the agency’s local and global network. 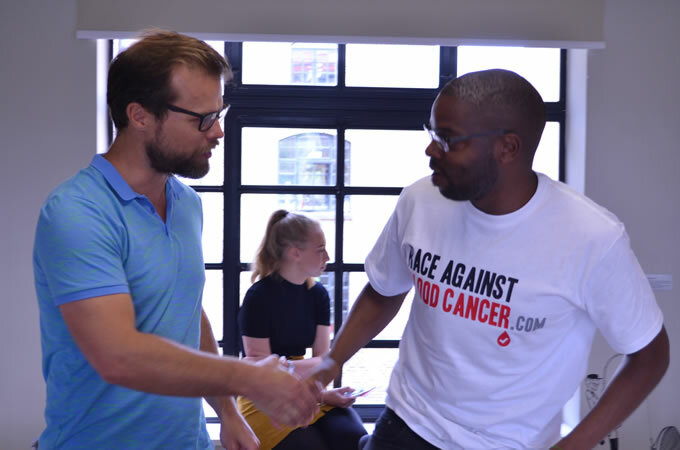 Generally known as an industry full of loud, audacious young individuals who never back down from a good advertising deal, the media world took second place at OMD King’s Cross on Tuesday where staff decided to help save a life “for the cheek of it”. 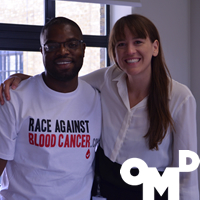 Joining forces with Delete Blood Cancer UK, the official charity that recruits potential blood stem cell donors, Race Against Blood Cancer & OMD managed to register 108 new donors to the registry, setting a high benchmark for its sister agencies around the world and a stepping stone for Race Against Blood Cancer. 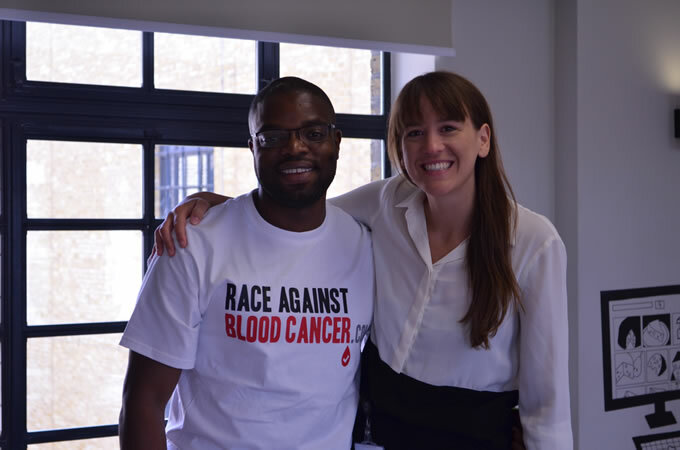 Race Against Blood Cancer is immensely proud of this first Corporate Donor Registration Drive and is looking forward to working with OMD and Delete Blood Cancer to continue this great work!